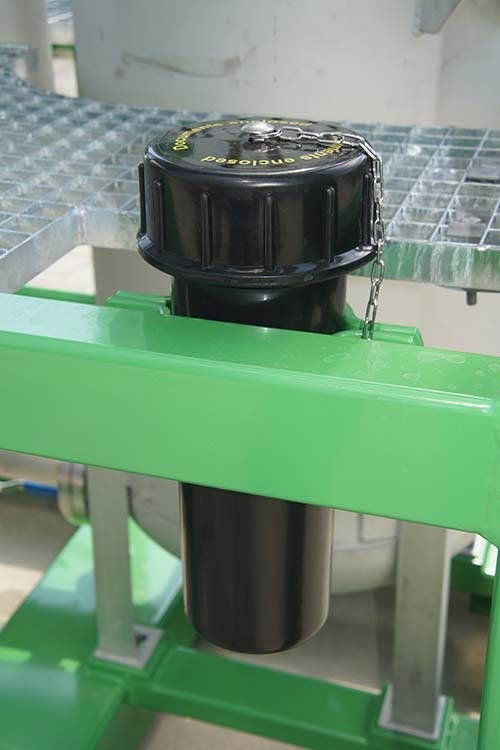 The pressure leaf filter is an enclosed filtration system and can be fully automated. 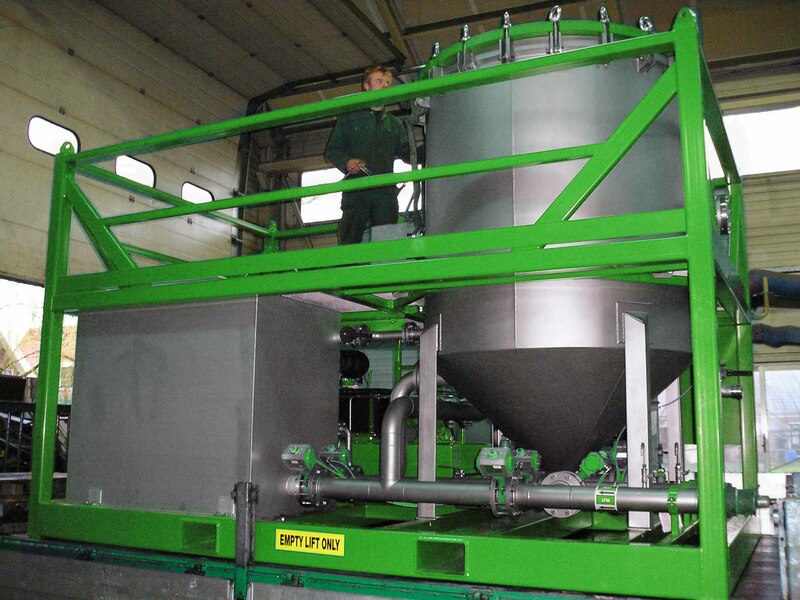 This unit is autonomous and equipped with all auxiliaries necessary for excellent filtration results. The filter leaves are individually mounted on the central manifold, which allows easy and quick removal of any or all of the filter leaves. But for cleaning it’s not necessary to remove the filter leaves, this can be done even without opening the filter vessel. We also offer diatomaceous earth for effective filtration of completion fluids, waste water, produced water, work-over and gravel pack fluids. Combination with duplex cartridge or bag unit in one frame. 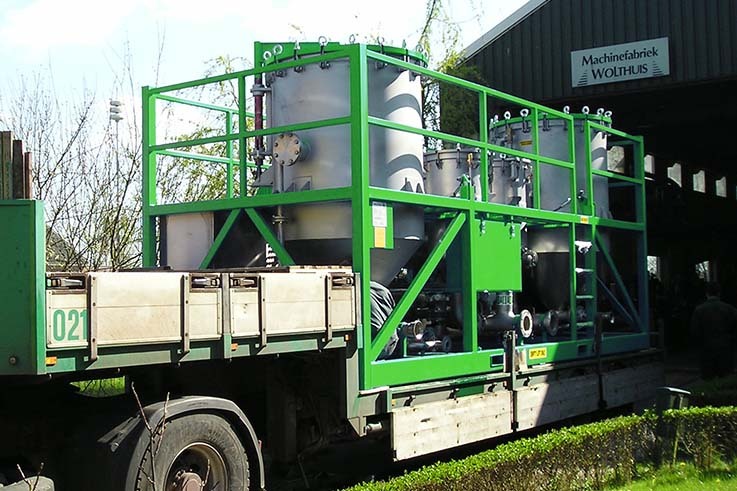 Our vertical pressure leaf units are available in different sizes from 400 up to 1600 sq.ft. unit, other sizes on request. 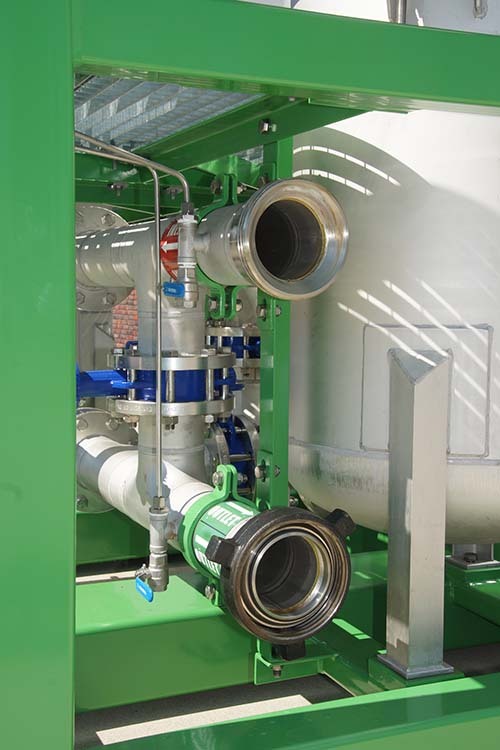 Our VPL DE filter units are available in single and dual vessel configuration.